Get creative to save the Awá! Earth’s most threatened tribe needs your help. We need to create a visible groundswell of Brazilian – and international – opinion to pressure the authorities into getting all invaders out of Awá territory. They are earth’s most threatened tribe and face extinction. If you’d like to help, here are some ideas. 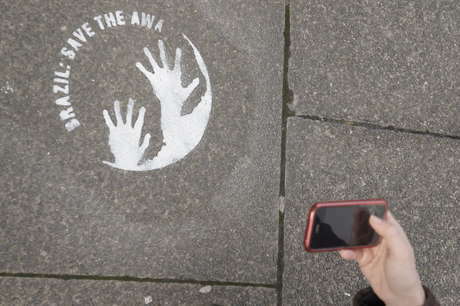 Download our stencil, cut it out, get some ‘spray chalk’ and put your ‘BRAZIL: SAVE THE AWA’ mark anywhere it’ll be noticed (please respect other people’s property, and ensure children are supervised!). Take a picture of your work and send it to us at [email protected]. Tell us where it is, and if you can include a famous local landmark, all the better. We’ll use a selection of the photos we receive to promote the campaign online. 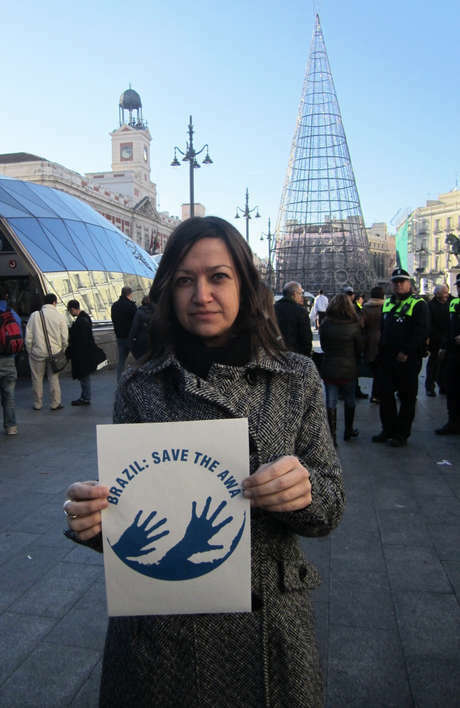 A woman showing her support for the &apos;Brazil: Save the Awá&apos; campaign, Puerta del Sol square, Madrid, Spain. 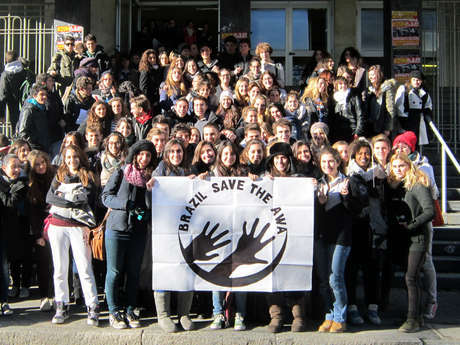 Students outside the Liceo Cesare Beccaria in Milan showing their support for Survival&apos;s &apos;Save the Awá&apos; campaign. 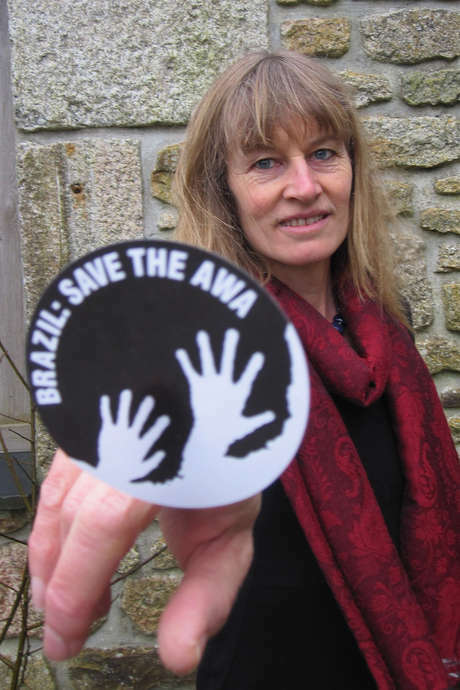 A Survival supporter wears a T-shirt urging Brazil to &apos;Save the Awá&apos;, Brazil. 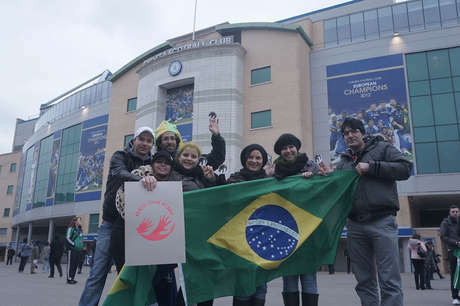 Brazilian fans show their support for the Awá outside the Russia-Brazil football match in London, UK. 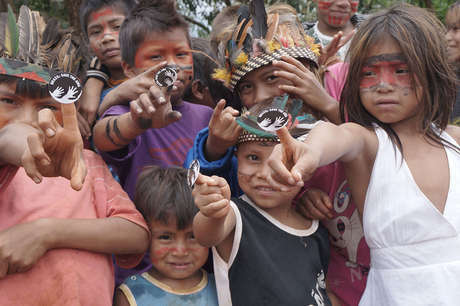 Guarani children with the Awáicon sticker. 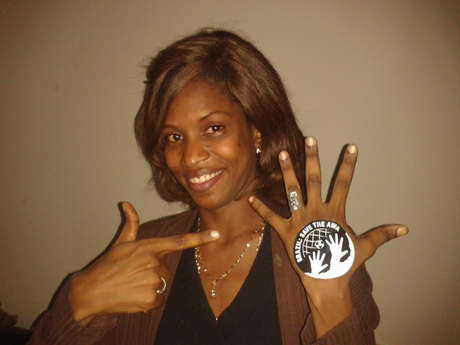 The Awáicon is used all over the world to show support for the Awá. 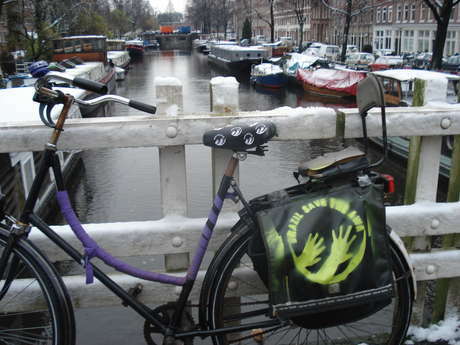 A bike in support of the Awá - the earth&apos;s most threatened tribe, Amsterdam, the Netherlands. Get creative with some of our stickers (again, always respect other’s property). You can order a pack of stickers online — a small donation to cover their cost is appreciated but not essential. 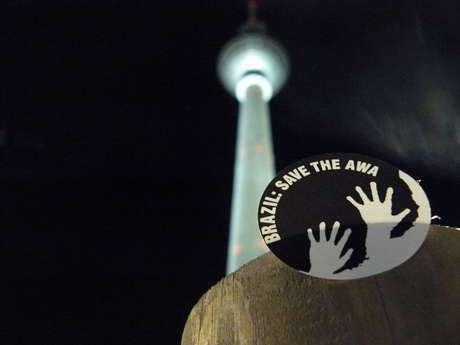 A Survival sticker in front of the Berliner Fernsehturm, Berlin. 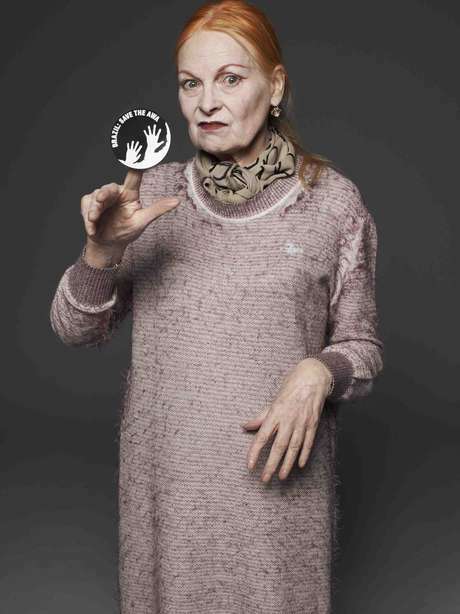 Fashion designer Vivienne Westwood supports the Awá. 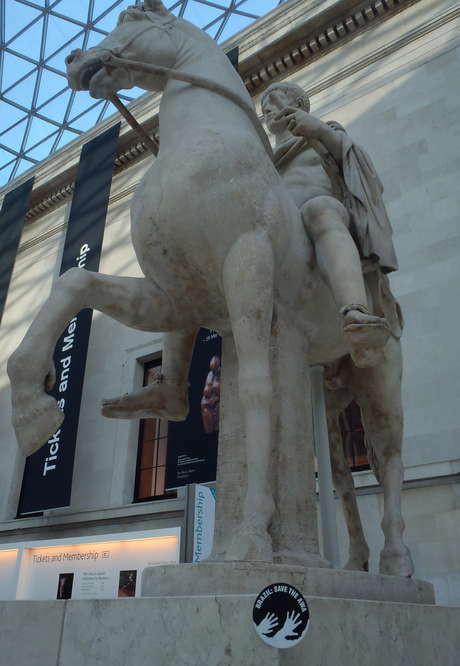 Awáicon sticker at the British Museum, London, UK. Brazilian photographer Sebastião Salgado showing his support for the Awá, the world&apos;s most threatened tribe. Always try and take a picture and send it to us at [email protected]. If you can, find sites relevant to Brazil (eg embassies, tourist offices, sports events where Brazilians are competing, Brazilian cafés and bars etc.). There are many Brazilians who want to save the Awá. We need to help them show the authorities that this is an international movement which is just not going away until all invaders have been properly removed from Awá territory and the Indians saved from extinction. If necessary, we will run this campaign for years. Brazil is the most powerful country in South America and an emerging economic power. It’s hosting the next World Cup and the Olympic Games. Only its government can save the first Brazilians, the Indians. If it fails, its international prestige will be damaged for generations.